“Rebellion and Redemption” is the title of our Sabbath School Lesson for the first quarter of 2016. The title itself creates excitement. It reveals the reality of what happened in heaven when angels lead by Lucifer rebel against God. It showed how the power of darkness marred the beautiful creation by tempting the first parents. It manifested how sin damages even the relationship of men. On the other hand it is also a revelation of God’s plan of salvation. His plan to redeem the fallen men and women through His love and by His love we can be save by grace. Our Sabbath School Lesson for the first quarter of 2016 delves into the origin of the great controversy that has involved all of us and the world that we are living. The lessons are divided into thirteen (13) very interesting topic which was carefully presented for us to understand clearly how God manifests his love amidst the chaos world that we are living and designs a plan that would restore his beautiful and perfect creation and that includes you and me. These are the topics of our lessons. I would also suggest to read the book “The Story of Redemption” as a reading supplement while you study our Sabbath School Lesson for the first quarter of 2016. Our Sabbath School Lesson is written by David Tasker. He is the field secretary of the South Pacific Division. He has a PhD in Old Testament. He experienced working as a conference president, a church pastor and a lecturer in Biblical Studies of Adventist International Institute of Advance Studies and Pacific Adventist University. This lesson is available in English and Cebuan. If you are interested to get a copy of this Sabbath School Lesson please contact your District Leader/Pastor. Don’t forget to study your Sabbath School Lesson every night. The Seventh-day Adventist Church helps promote the Moral Recovery Program of the Local Government Unit of Bislig City by facilitating “The Best of Life Seminar.” It is a seminar that aims to provide the listeners knowledge about health, remedies of common illnesses at home, and brings spiritual enlightenment to the next level. It is held at Covered Court, Caramcam District, Mangagoy, Bislig City. Aside from the nightly seminar, Bislig City Councilor Hon. Atty. Alfredo J. Carmelo and his family sponsored the feeding program, assisted by the Women’s Ministries and Youth Department of Mangagoy Seventh-day Adventist Central Church. During the opening night, Hon. 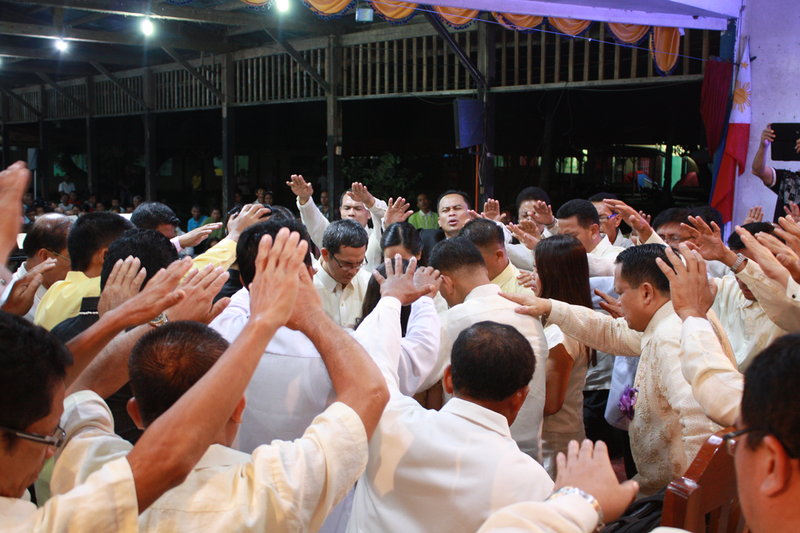 Jonas A. Cacayan – the vice mayor of Bislig City spoke and inspired the attendees about the importance of the spiritual aspect of life. It was followed by the message from the Word by Cirilo S. Ba-al Vice President for Finance of the Adventists in Caraga Region. The one-week seminar started on June 7, 2015 and ends on June 13, 2015. 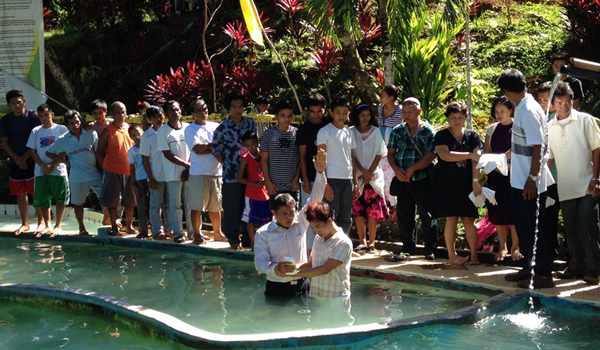 Thirty-nine (39) were baptized that day and joined the Seventh-day Adventist Church. 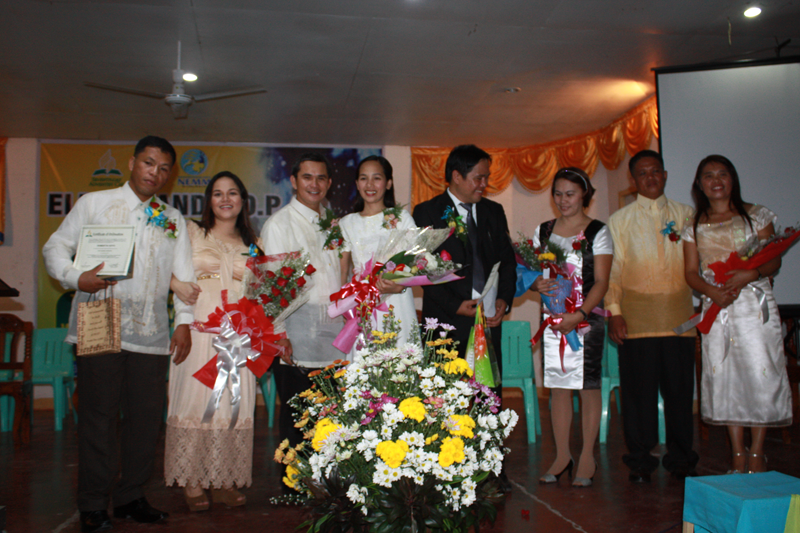 Northeastern Mindanao Mission and the Adventist of Lingig/Mangagoy District sponsored the Seminar.